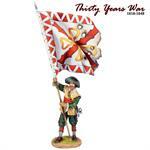 The Thirty Years War was from 1618 to 1648 and was one of the bloodiest, most destructive conflicts in human history. 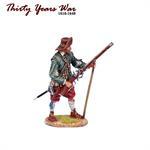 Our initial releases were on the lighter side featuring the Three Musketeers, but now we are evolving the range to cover the military aspects of it and we are starting with the Battle of Rocroi in 1643. 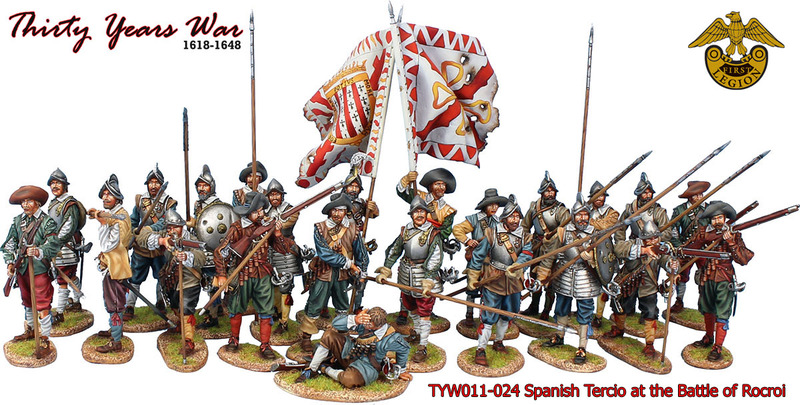 The battle was late in the TYW and featured the French decisively defeating the Spanish and marking the beginning of the end of the myth of invincibility of the Spanish Tercio. The Spanish Tercio it should be noted fought gallantly at this battle withstanding repeated infantry and cavalry attacks despite the dissolution of the army around them and were never driven from the field. 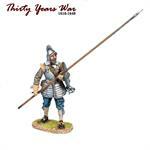 Rather the French commander, the Duc d'Enghien, offered them surrender terms similar to that of a besieged fortress allowing them to leave the field with their flags and weapons. 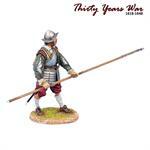 Fittingly enough, we have started our coverage of Rocroi with the famed Spanish Tercio. 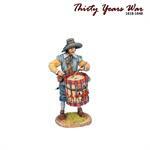 Our release is very loosely inspired by the wonderful painting of the battle by Augusto Ferrer-Dalmau and features simply wonderful sculpting and hand painting carrying on with the quality level that we set with our earlier Thirty Years War releases. 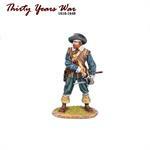 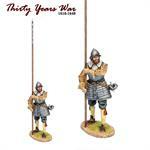 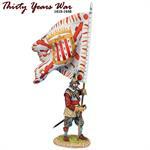 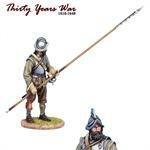 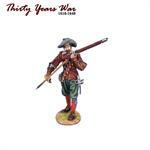 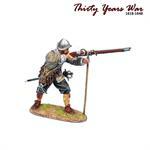 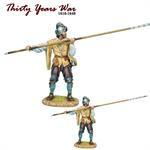 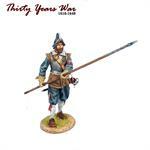 We hope you enjoy the new figures and direction of our Thirty Years War figure range and the Spanish Tercio.